If fishing is your passion you are spoilt for choice in the region. Not only are you on the shores of Loch Ryan you are also only a short distance from Luce Bay and the Irish Sea, all of which offer excellent sea fishing opportunities. 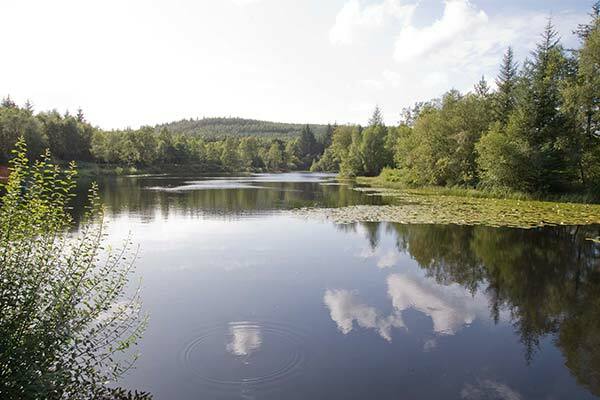 If you're heading inland you'll find many lochs and rivers offering superb fishing throughout the year. A fun day out and good for children/beginners as you are more likely to catch something. There is some good fly fishing to be had on local rivers such as the River Luce and the River Bladnoch you can see www.vistscotland.com/fish for more details. Red and Roe deer stalks available with a qualified stalker. View Fishing/Stalking near Little Laight Cottage on a larger map.